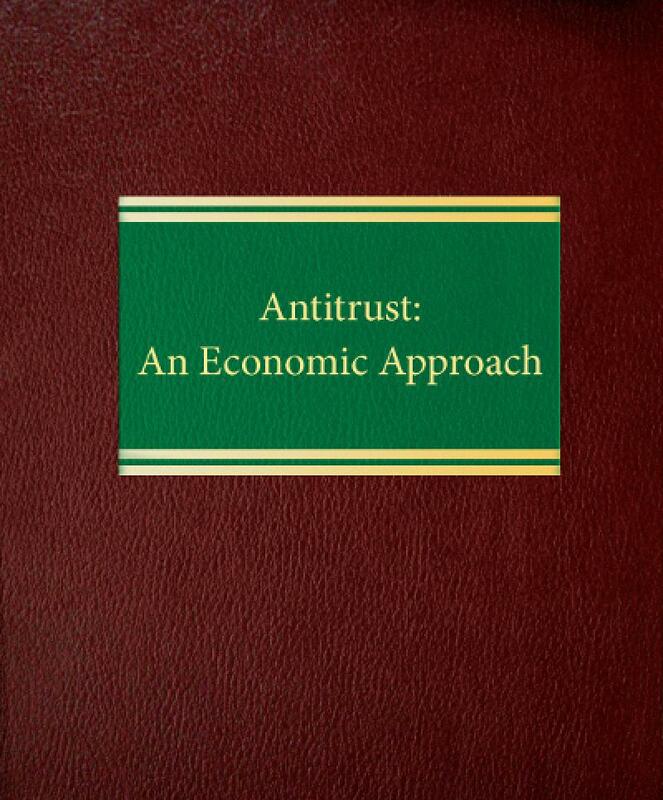 Antitrust: An Economic Approach focuses on the economic reasoning behind antitrust enforcement and examines how day-to-day business decisions may affect your clients' potential antitrust liability. 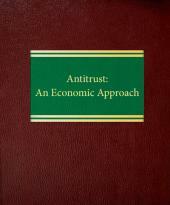 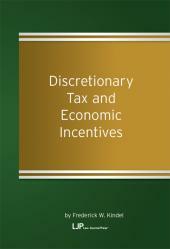 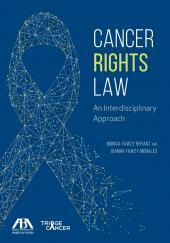 The book examines antitrust from an economic perspective, covering: antitrust laws of the European Union; the Hart-Scott-Rodino premerger notification rules; takeovers and anti-takeover statutes; the standing of targets, competitors and employees who attack mergers and acquisitions; the Robinson-Patman Act; market power; vertical combinations; franchising; boycotts; and changes in the computer software and health care industries. 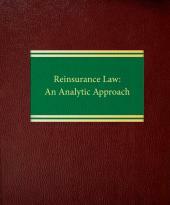 The analysis also features: the impact of technological trends and corporate reorganization on mergers and acquisitions; the future of antitrust law and policy in light of accelerated technological, scientific and social change; and significant developments, such as disapproval of false statement prosecutions, the importance of interlocking officers under the Clayton Act, and anticompetitive uses of employee pension and benefit plans.